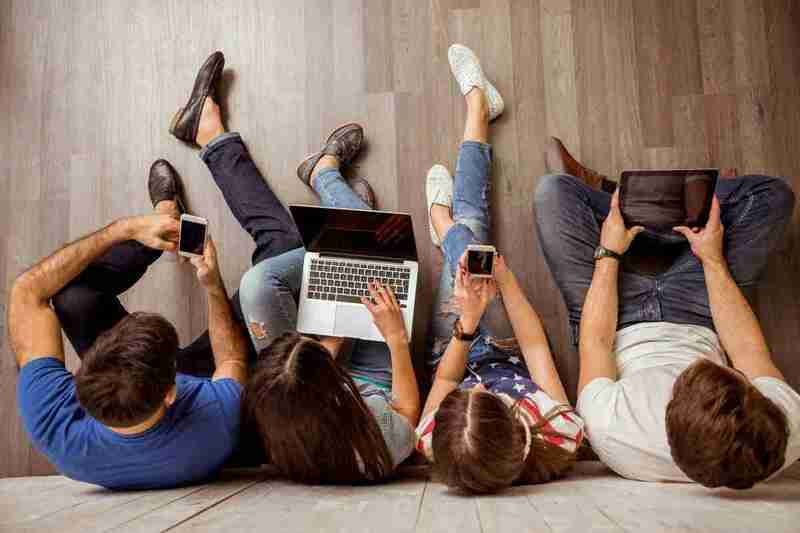 We’re pushing to get all of our customers on “responsive” website designs so that they can benefit from the increase in the use of mobile devices for browsing. Our latest design is for Total Office Solutions. 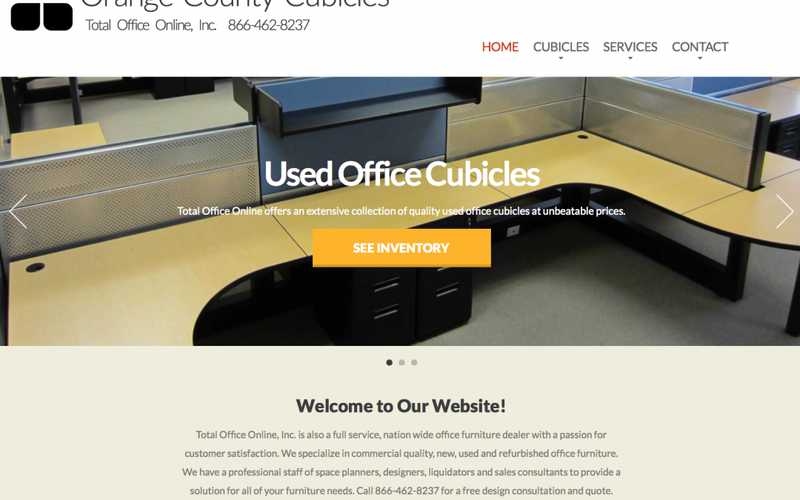 Check out their new site at Orange County Cubicles.